Welcome to our newest page on this website! by advertsing a list of Groomers who are both willing and able to groom a Griffon in the correct 'Griffon' groom. when booking your Griffon in for a groom. 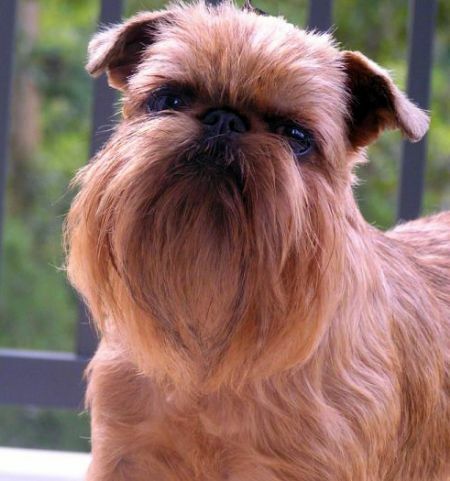 The Grooming businesses listed on this page have experience in grooming a Griffon Bruxellois. Welcome to Claire Parker who has her grooming salon in Darlington, NSW. A big welcome to our newest recommended groomer, Angela Libimoff, who works in Melbourne, Victoria.